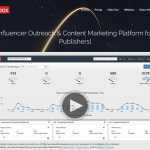 PitchBox is a complete package as it offers content marketing platform and influencer outreach. 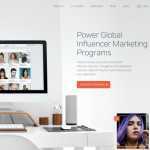 It is aimed at SEO agencies and bloggers. 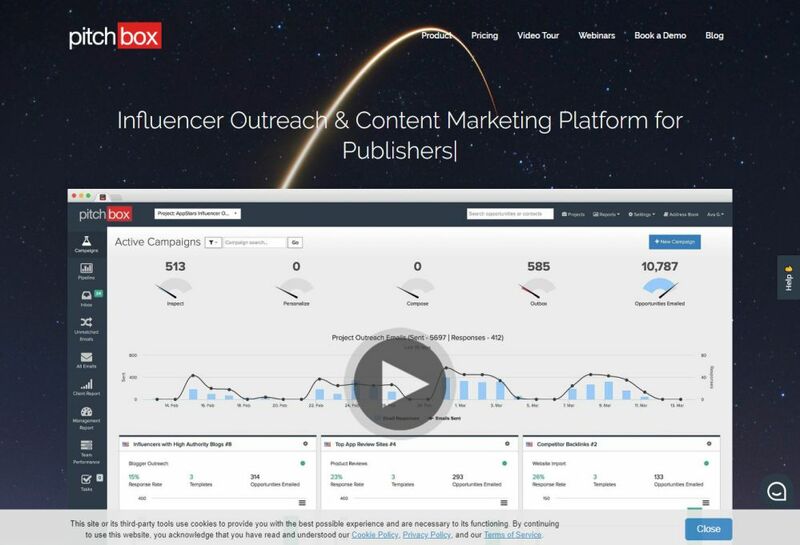 PitchBox is also praised by the likes of Neil Patel and Brain Dean. 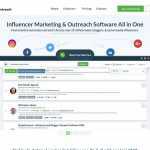 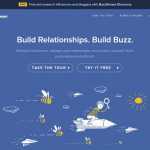 Moreover, it is so popular that it comes integrated with popular tools such as Moz, SEMrush, and others. 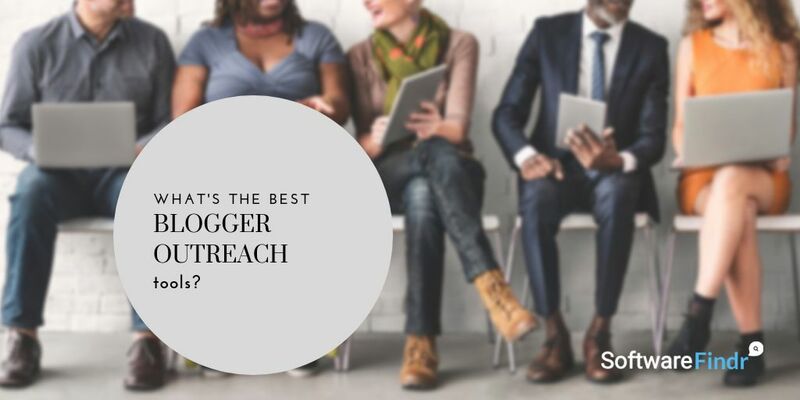 The tool is easy to use and will let you focus on improving blogger outreach.